Coach Molone will help you get breakthrough results in your life! If you are unhappy, disengaged, or unfulfilled in your life, this will be the most important thing you will ever do. Once you are clear, it is time to create. Through Valery Molone’s Mindset of Independence Method, Coach Molone will help you determine specifically what we are going to create with your new clarity, commitment and power. 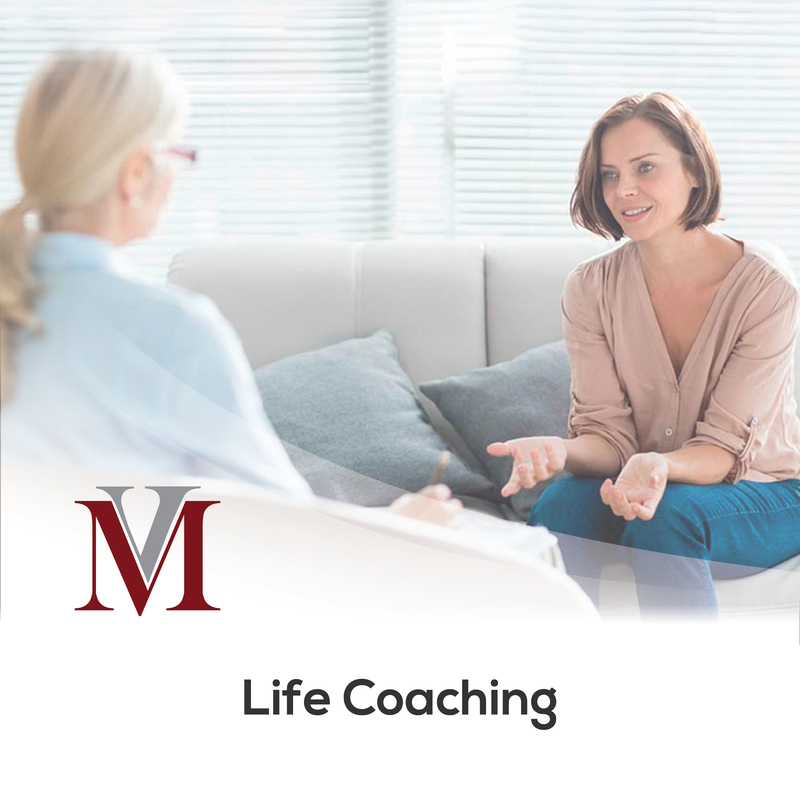 Coach Molone uses her mindset of independence method, strategic intervention strategies, practice of meditation, human needs psychology, step-by-step personal roadmap and follow through ongoing coaching accountability to help you develop a practical method for taking action, getting things done, achieving the success you want in your life and achieving independence in your life. Coach Molone will work with you by developing your strengths building confidence, tapping into the core of motivation and creating specific steps toward achieving your goals. Do You want to have a deeper connection within yourself? Do You want to have independence in all aspects of your life? Do you want ongoing coaching and accountability? Do you want to create a clear path personally and professionally? Do you want to learn how to master your productivity?